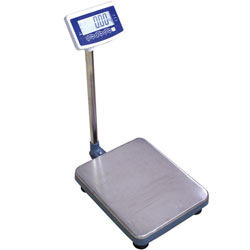 We are one of the prominent exporters of weighing scales that are widely used in medical sector. These are sourced from reliable and trusted market vendors to ensure their compliance with highest quality standards. Weighing scales we offer are accounted for accurate measurement, compact designs, durability and cost-effectiveness. In addition to the standard range, we also offer these in the customized formats at industry leading price. 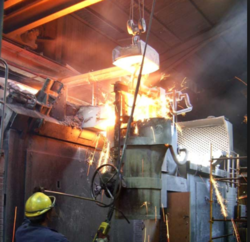 We provide a range of continuous casting machines. Our Design and manufacturing process is in line with the customer needs and requirements for trouble free maintenance and smooth operation. Today we have a team of highly qualified and motivated Engineering Division specializing in design, engineering and commissioning of Continuous Billet Casting Machines. We have developed these Machines to suit Induction Furnace units producing as low as 100 MT per day. 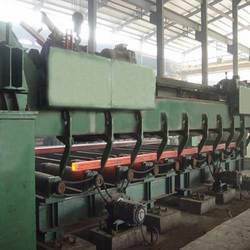 These machines are designed in Technical Assistance with American and Chinese Concast Manufacturers with over thirty years experience in building and servicing continuous billet casting machines. We at ISC believe in educating the user in total solutions when using the continuous billet casting machines as we have developed these machines based on our four decades of experiences as a user. ISC provides services including viability study, process design, engineering, cost estimation, raw material souring, supply of equipment, reaction and commissioning, providing trained manpower to suit your requirement. 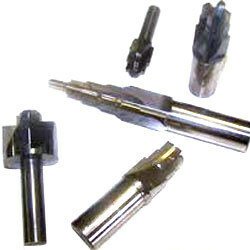 We are an acclaimed exporter of excellent quality carbide cutting tools that are widely used in engineering and automotive industries. These are highly demanded in the market owing to precise design and abrasion resistance. In addition to the standardized range, we also offer these in favored grades and dimensions of our clients at industry leading prices. 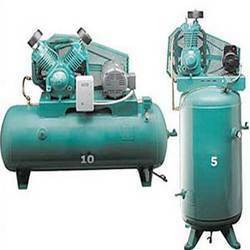 We have established ourself as a acclaimed exporter of wide variety of industrial tundish. These are produced in adherence to highest quality standards at vendor's end. In interest of our clients, we offer these in readily available standard sizes as well as in customized dimensions to suit specific demands. Leveraging on cutting edge technology, we offer a wide assortment of power transformers engineered from top quality raw material. 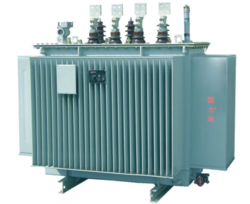 Designed and developed as per the requirements of our esteem clients, our range is supplemented by flame proof, dry type, furnace and earthing transformers. Widely known for their durability, rugged construction and high performance our power transformers are extensively used in diverse industrial application. We even offer after sales support guiding the client with installation, operation and onside support, ensuring 100% client satisfaction. 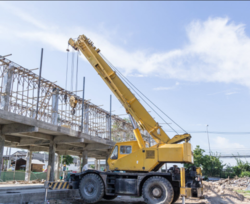 We are one of the leading exporters of industrial cranes that find wide application in carrying heavy weight material from one place to other. Our vendors make use of high-grade material for their production following strict quality policy. These are accounted for their exceptional performance, operational accuracy and durable finish. Our clients can avail these cranes in custom-built dimensions to suit their needs at an affordable price range. Our esteemed clients can avail from us a wide variety of bearings. Industrial bearings we offer are used to allow relative motion between two parts, generally linear movement or typically rotation. These are manufactured with utmost precision using premium quality wood, ceramic, sapphire, glass, steel, bronze, plastic and other metals in compliance with international quality standards at vendor's end. We offer these bearings in variety of dimensions for compatibility with forces and different speeds. 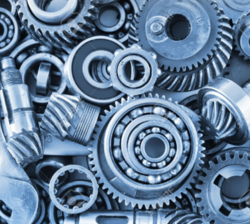 With a rich industry experience of over one-and-half decade, we have gained prominence in supplying and exporting a wide range of mechanical equipment. Our comprehensive range includes All types of bearings, carbide cutting tools, ladle preheating system, slag boxes, tundish, lifting magnets, cranes, nail making machines, rolling mill rolls, weighing scales, lathe machines and ladles & its bails. In addition to these, we also offer AOD vessels for graded steel, continuous billet casting machine, compressors, transformers, steel melting products, ramming masses, ferro alloys, insulation material and refractories for our clients. Our array of Mechanical Equipment is sourced from trusted and reliable market vendors. This ensures assortment offered by us is manufactured in conformation with the highest quality standards. Our extensive distribution network and rich vendor base has enabled us to timely serve our clients with the qualitative range. Owing to this, we have successfully garnered clients in domestic as well as in East Africa, Gulf and other Asian countries.